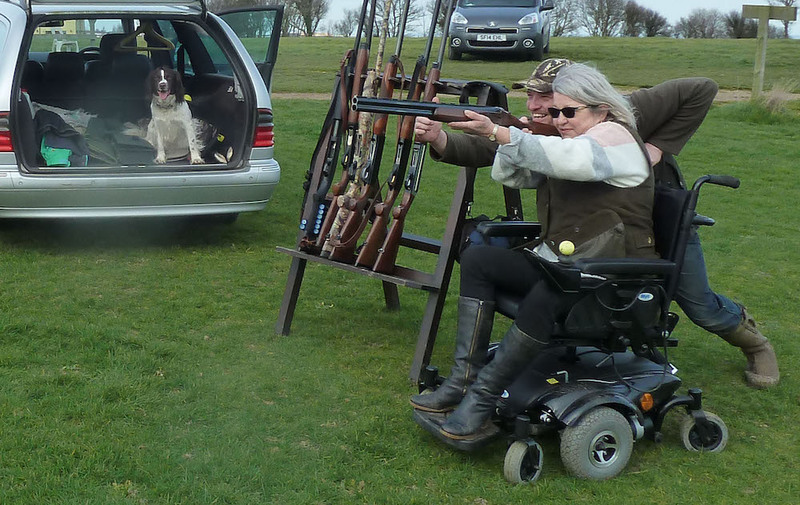 We are the largest independent supplier of Powerchairs in the country. We have a range of over 160 in store to view at any one time. 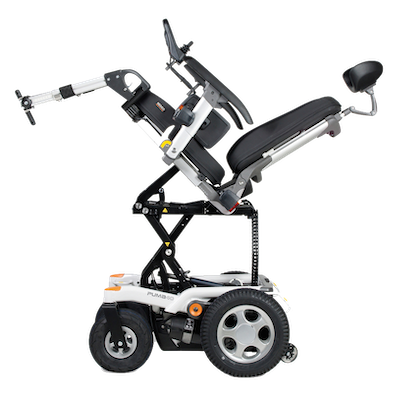 New and used Powerchairs, powered wheelchairs, manual wheelchairs and mobility scooters. Retailers of many parts both new and used, e.g. tyres, batteries, controllers, etc. Our staff work on powerchairs and scooters daily, their knowledge is extensive. Maintaining your product extends its life, servicing available from £70. Tuning your chair to respond in accordance with your needs. We offer a variety of warranty and insurance services suited to your needs. the time to understand my disabilities."